In the synoptic Gospels, Matthew, Mark and Luke, this identity of Jesus addressing God as father is given well over 100 times. In the Book of John, also synoptic, it is used 60 plus times. We are taught in the Lord’s Prayer to use this identity of father in “Our Father…” But why? 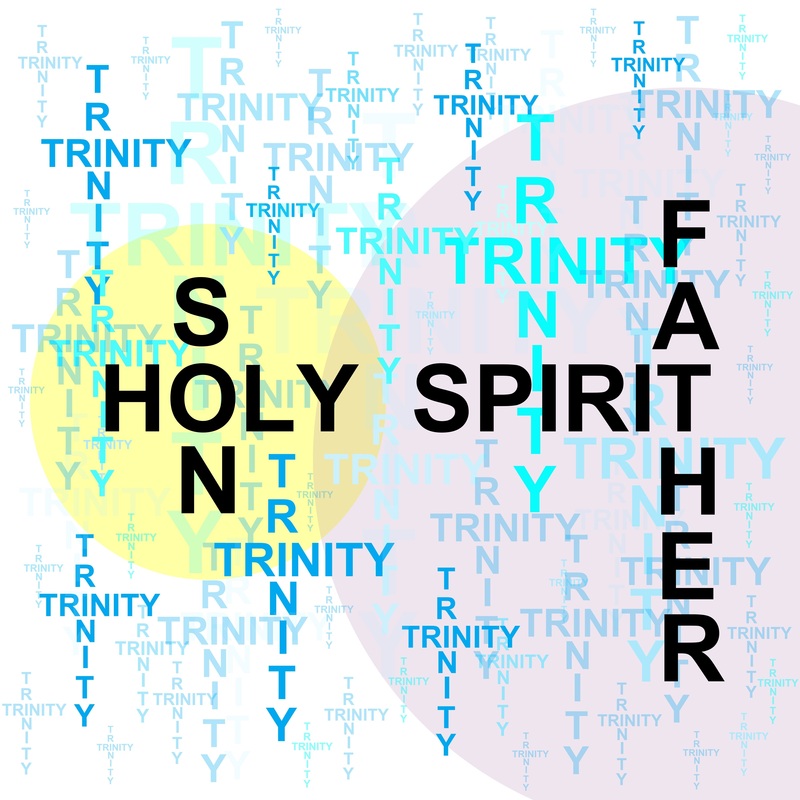 We often hear of the triune God: Father, Son and Holy Spirit. If Jesus and the Holy Spirit is in fact a part of a triune God, meaning three-in-one, then how can Jesus become the son of God? How could God create himself? Why would Jesus consistently call him Abba-father? Let’s take a brief look at this. If something is an unknown biblical factor, it cannot add to our confidence in Jesus Christ. Understanding is at the lower end of the human Learning Pyramid; i.e. Awareness – Understanding – Convinced – Conviction – Desire – Action. This is a study in and of itself but here is the very short version and explanation. The greater one’s understanding of something the more likely s/he will be convinced of its actuality instead on one’s perception or their personal reality. (This too is an article discussed in another article in this website) Once convinced of possibilities we have but three choices. Two of them are excuses, not reasons once there is a personal understanding. One can opt to Ignore, reject, or accept. It is at this point humans will DESIRE to either move on, the first two options, or take the third option desiring to do something with this gained knowledge. This takes us to the action level. We take a given learning situation and apply it to our life. Other than in the Lord’s Prayer where Jesus answers a disciple’s question, “teach us how to pray,” Jesus identifies God as his FATHER, not our father. This is a very personal identity. So how, when or where did this identity originate? Go to the Bethlehem record found in Luke 1 and Matthew 1. 18 Now the birth of Jesus Christ took place in this way. When his mother Mary had been betrothed to Joseph, before they came together she was found to be with child from the Holy Spirit. So much content is skipped in this verse. First, Matthew is looking back at the birth of Jesus; “when his (Jesus’) mother Mary had been betrothed to Joseph.” Matthew is looking back at this event in history. He is actually explaining to the Jews that Jesus is within the bloodline and DNA of King David and that HE is the promised Messiah of Isaiah prophecy. Both Joseph, the adoptive father of Jesus, and Mary, his earthly mother, are from the Tribe of Judah and a blood-relative of King David. This is important to the Jewish leadership of that day as this is the birth-line from which they expect their Messiah. Matthew targets Jews. In the Book of Luke, a book targeted to the Gentiles, he does not attempt to make this connection. He makes the connection with Adam, the first human. Luke begins with current names and genealogically lists names from current to back Adam; i.e. son to father DNA. Matthew does just the opposite, he begins with King David and shows that Jesus has a legal right to the throne of King David; i.e. father to son DNA. Matthew targets the message to the Jews and Luke targets his message to the Gentiles; same message but different beginning points. Matthew 11:18 also points out that Joseph refrained from, as this verse states (ESV) “before they came together.” That means, before they consummated their marriage. Why? Mary was already pregnant via God the Holy Spirit… “…she was found to be with child from the Holy Spirit” (ESV). This is the reason Jesus always identified himself as the Son of God. Mary conceived through God the Holy Spirit. This is why he always called God, ‘Father.’ He was actually his “only begotten son.” John 3:16. Now that you know the rest of the Bible Story (history), and evidence has been provided not through an opinion but through the Bible itself, this puts all of us in the Learning Pyramid at “desire.” Each one of us is left with Ignore – Reject – Accept; our only three choices. If one ops for either of the first two, s/he puts destiny (not eternity however) in human hands. If one opts for the third choice, accept, then destiny and eternity is put into Gods hands. Are you in good hands? Action is the top level of the Learning Pyramid. After learning facts we still have the options of ignore, reject, or accept, that is, to remain ignorant via denial; say it means nothing to you by rejection of facts; Accept Jesus Christ for who he is! Of course, this is a choice. Exactly the way God intended it to be. It is called a Free Will (Romans 9:16). 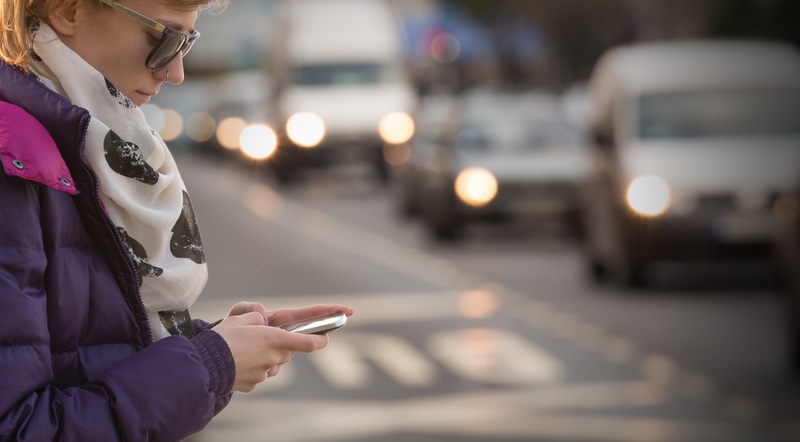 As a friend once commented in a home Bible study, we can opt to ignore the oncoming traffic, reject the fact that crossing the street at this time is deadly, or, accept the facts and use one’s choice to act(ion) accordingly.